What's better than running the Trail Half Marathon? Well not much. 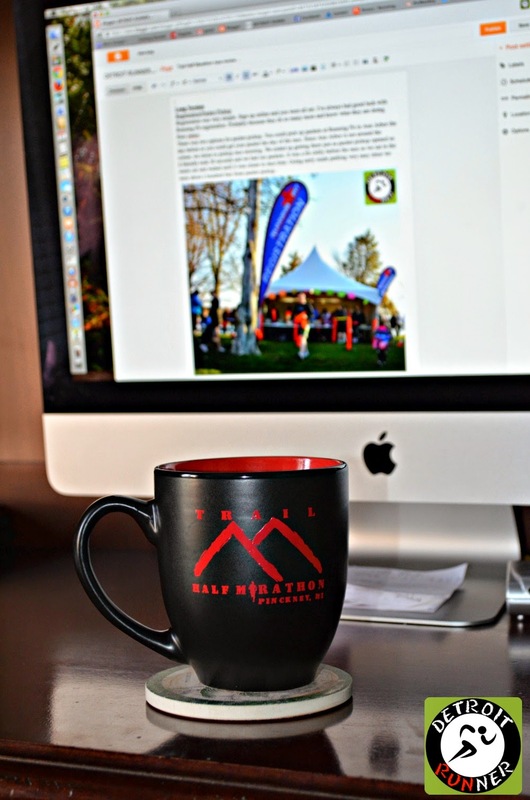 A second place is reflecting on my experience and writing the review of the Trail Half Marathon while drinking coffee out of my Trail Half Marathon mug I bought. I'll have the full race review for everyone tomorrow.